Fuel system Multipoint sequential electronic injection, 2 x Ã˜50 mm throttle bodies with Weber IWP 189 injectors, Lambda probe. 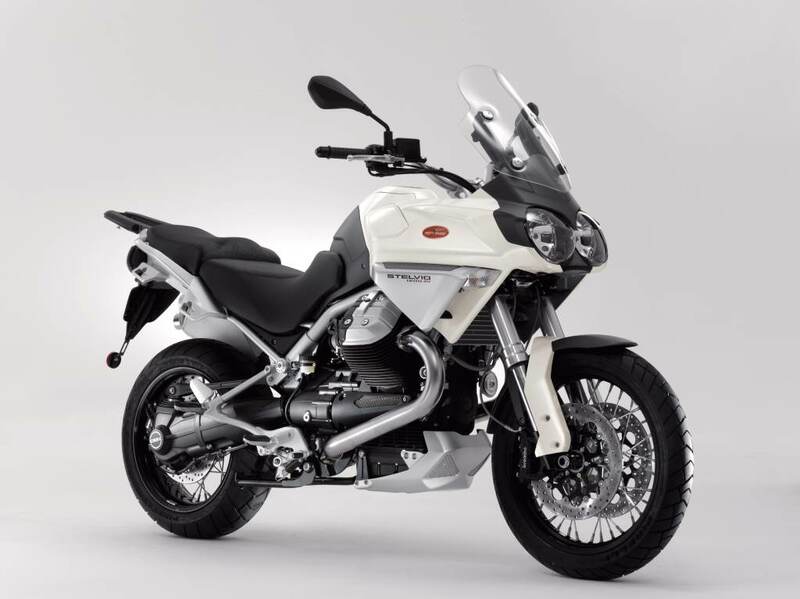 NOTE: On this page you will find ONLY Moto Guzzi Stelvio 2008 motorcycles specifications specifications and details. We don`t sell this product.